+++Simple and basic introduction to Laravel 5 by creating a simple application. The application will allow you to add tasks to the database, read them on website, update to completed or not completed and delete them. Additionally - more advanced feature added - small social network using database relationships (administrator can assign tasks to his workers). 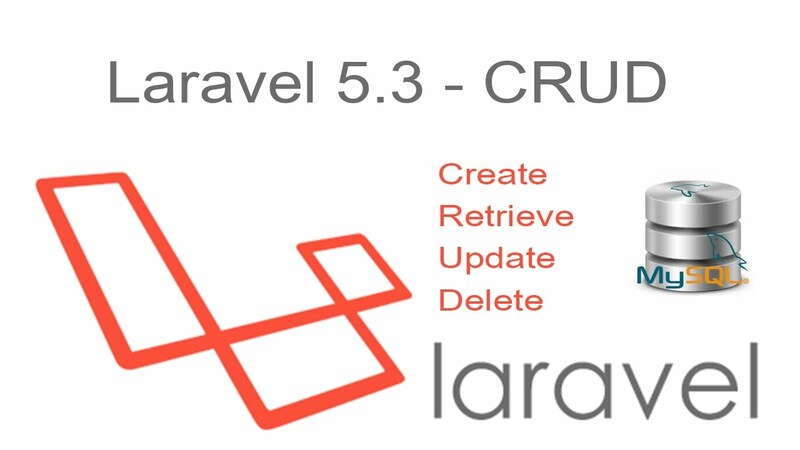 +++You will learn simple database operations in Laravel framework - create, read, update and delete called CRUD as well as basic database relationships with Laravel. You will builld from scratch Materialize theme for our application. 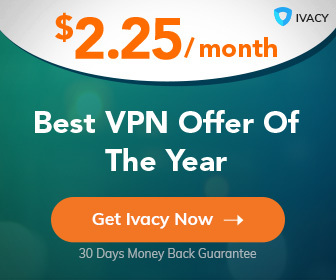 You have to have a server installed on your computer (Xamp, Wamp, Linux etc.). Make sure to meet the requirements for Laravel installation: check Laravel version in composer.json file and then check in the documentation of Laravel which version of PHP and other tools you need. The course was made in Laravel 5.6. Follow exactly what I say and do and you will have the same app on your computer. I am not a native speaker of English, so you can check before enrollment whether my English is good for you and you can always speed up the video in the player options.